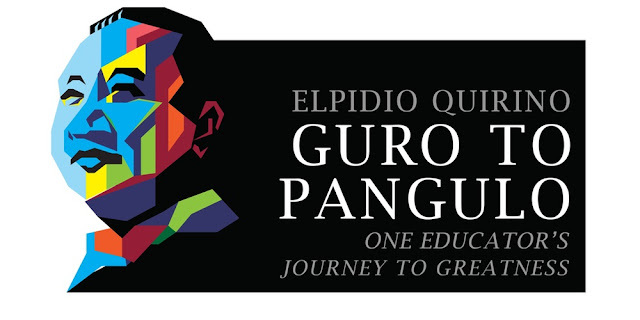 President Elpidio Quirino is celebrating his 125th year. In line with the celebration is an exhibit "Defining Quirino" which opened today at the Ayala Museum. President Elpidio Quirino (1890-1956), hailing from Vigan Ilocos Sur, is the sixth president of the Philippines with a pretty impressive CV to boot. He started working at the age of 16, while still in high-school, as an elementary barrio-teacher earning a salary of 12 pesos per month (according to his Grandson Justin). After completing education from Vigan High School he moved to Manila and continued his studies at Manila High School then took the civil service exam. He also pursued law at the University of the Philippines. His first foray into public service was when he served as a representative of the first district of Ilocos Sur. 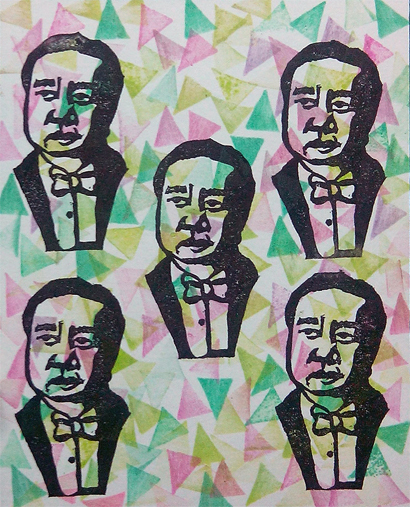 The exhibit "Defining Quirino" begun with a portrait painting session held in Intramuros followed by an open call for artists to gather 125 portraits of President Quirino. We're quite overwhelmed with the turnout of artist friends here at the #QuirinoAt125 125 Quirino Portrait Session at the @nccaofficial in Intramuros. Look at some of the amazing works! You still have time to do yours; we're here until 5PM! The call was extended to round up more artists granting the freedom to use any medium. There's even one made from lego. A look at the Defining Quirino exhibit. I also have a submission there. Let me know if you see it or tag me so I'd know haha. 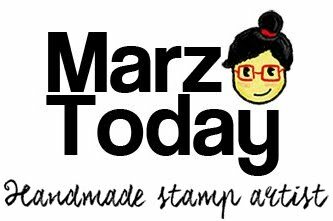 President Elpidio Quirino portrait stamp. He was providentially born in Vigan but he was raised too in Caoayan, Ilocos Sur. Likewise, his first stint into politics when he was elected as first district of Ilocos Sur from 1919 - 1925, not as a Senator. His Quirino roots are from Caoayan, Ilocos Sur too. Caoayanos venerate his birth anniversary every 16th of November.